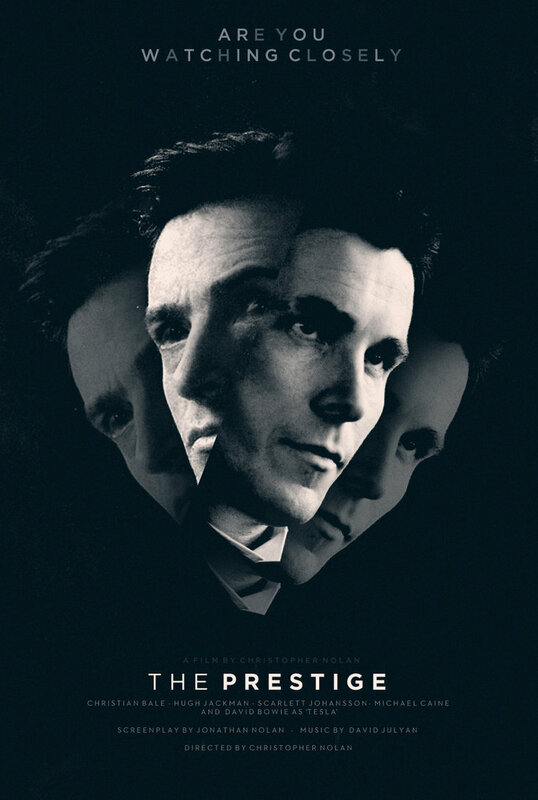 A suspenseful & intriguing fantasy thriller with an electric Bale-Jackman clash. It twists, turns & keeps you guessing. Magic.